NEED A HELP DESK LOGIN? CLICK HERE TO REQUEST YOUR LOGIN CREDENTIALS TODAY! We are a technology company focused on computer repair, network systems design and support, cabling and printer repair. Bring in your computers, laptops, tablets and smart phones and we would be happy to help resolve your needs. 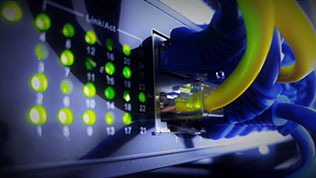 We support the technology needs of any business by offering contract and hourly support. Stop by today to find out more! Saturday & Sunday Appointments Only - Until Further Notice. Mission: It is our goal to provide our customers with the highest quality technology support they need at a fair price. 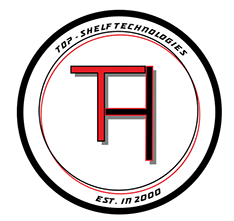 Top-shelf Technologies is an IT company based in Southern California since 2000. We are a technology company focused on computer repair, network systems design and support, printer repair, and cabling for both data and phone systems. We have expanded to Roseville, California recently and expanded our services and added sales to our repertoire. These new services include the ability for our customers to bring in their devices, printers and computers for repair, support and advice. We are now as well selling various computer components, network accessories, gaming consoles and console accessories. We support the technology needs of any business by offering contract and hourly support. Our walk-in service is only $15 for a limited time. Any hardware and or software needed for a repair is not included. You want to buy a new PC? We can help you decide. We can find the best price to fit your needs. We love games too! $15.00 service charge for first time customers. Note: This does not include hardware. Limited time only. Our membership program has launched for local residents. Stop by today to find out more! Public access computers are available for all customers. 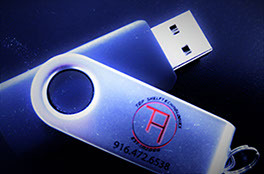 Free 1 GB USB Drive for all first time customers. Limited time only! Questions or Comments? We love to hear from our customers! Use our contact form below, and and say hello.